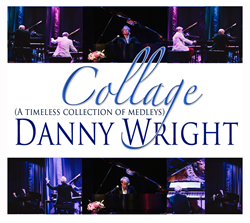 If your ideal weekend is a romantic evening under the stars on Friday night, dinner and the Opera on Saturday night, and Sunday in bed watching old movies, then Danny Wright’s Collage (A Timeless Collection of Medleys) is the latest “must-have” music for you. 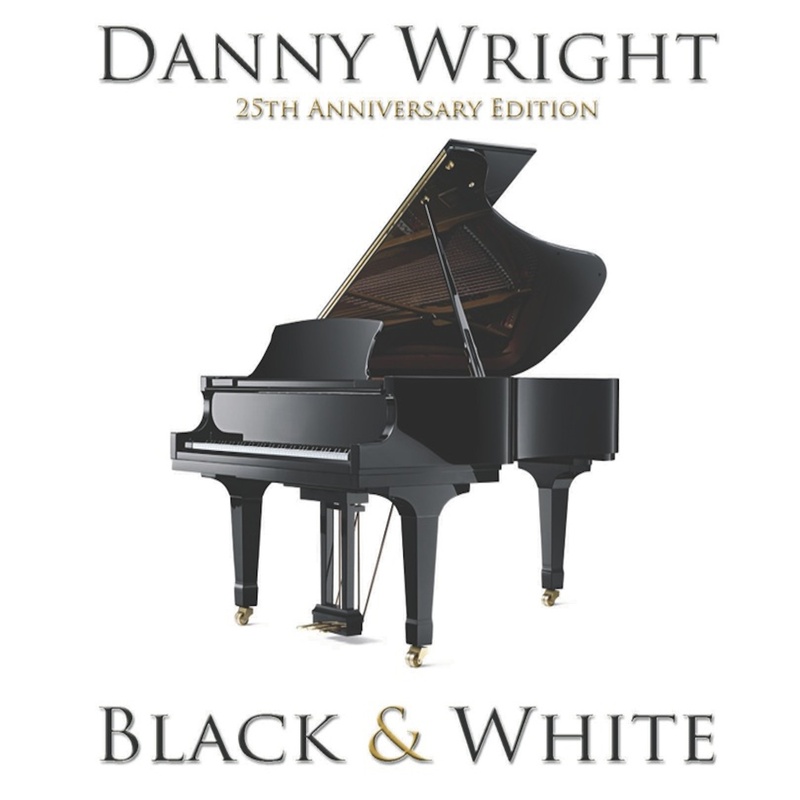 Just released by WH Sound Studios as a double album in both digital and physical formats, it covers the world’s best-known music, films and The Great American Songbook as only Danny Wright can do. “I was inspired to create this collection thanks to the popularity of my 'Love Story' and Classical music medleys among fans,” Wright said while taking a break from practicing for his upcoming Mother’s Day shows at The Smith Center in Las Vegas. “I’ve not only included my most popular medleys, but also created two new ones exclusively for this collection: the ‘Classical Love Songs Medley’ and the ‘Romance Medley.’ These new medleys bring together my favorite pieces from childhood in a fresh new way that I can call my very own." Wright’s covers of Broadway, Film and Classical works made him famous beginning with the huge popularity of his best-selling Black & White series of seven albums, originally released by Moulin D’or Records, and recently re-released as special editions by Wright’s own indie label. Reviewers of Wright’s music often comment on his impressively wide-ranging repertoire (which also includes prolific original compositions), the warmth of his sound, his subtle timing, and his unique arrangements; all of the aforementioned are present in this beautiful collection, and one can feel Wright pouring his heart into each piece. There are 15 medleys, several of them surpassing nine minutes in length, seamlessly blending three or four pieces into an emotional wave of solo piano music. Fans of piano music will be delighted by Wright’s artful presentation of his favorites from Love Story, Somewhere in Time, The King & I, Out of Africa, Porgy & Bess and many more, all expertly intertwined with his heart-wrenching arrangements of Classical works by composers like Pachelbel, Beethoven and Rachmaninoff. Collage is available for download via most fine music retailers with a suggested retail price of $9.99, and in physical CD format purchased directly from WH Sound Studio at 702-724-0918. Visit Wright's website to find upcoming concerts in the Las Vegas or Chicago area, and to order specialty gifts for Mother's Day, from custom songs to luxurious gift baskets including the album A Mother's Love.